Hippo Premium Packaging (www.hippopackaging.com), announced that it has created new brand identities and marketing programs for three new cannabis companies located within California's famed " Emerald Triangle." The company also recently hired two additional account executives in Humboldt County to provide services and expertise to California's cannabis farming communities, as cultivators will be responsible for packaging their products in compliant systems as of January 1. Over the course of the last 18 months, these growers have spent their life savings getting permits and preparing for state licensure. Utopia is the latest brand of cannabis that is banking on a premium look to set it apart from the competition. The Santa Rosa based brand offers premium products that the company says are tested above industry standards for purity, consistency and safety; and distributes only clean and natural flowers, edibles and extracts – free of artificial chemicals, additives and pesticides. Hippo Premium Packaging Exposed in the News! We are so pleased to be featured in MG Magazine, in an article that profiles our beginnings, our journey – along with some rather interesting obstacles, and a few of our favorite projects. SAN DIEGO, May 16, 2017 /PRNewswire/ -- Hippo Premium Packaging (www.hippopackaging.com), a leading cannabis-focused custom packaging and branding agency, announced a strategic partnership with Randall Huft, one of the industry's leading marketing and public relations professionals. 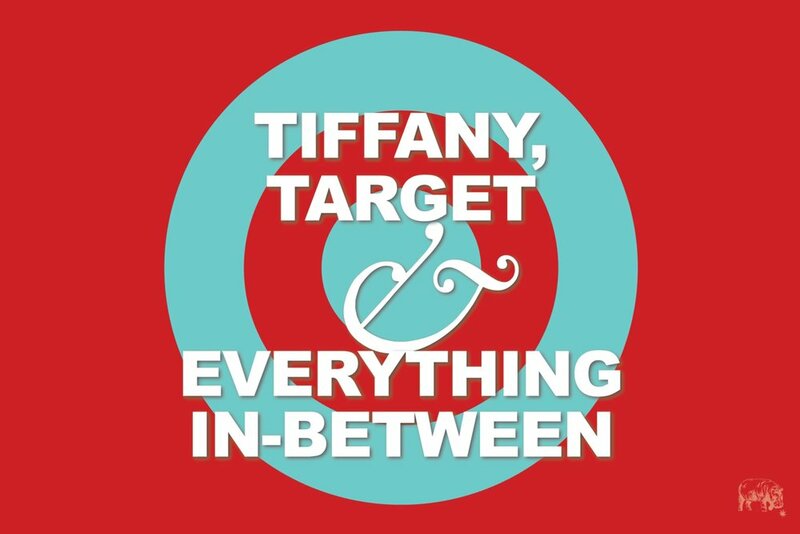 Don’t miss our online branding class at 3:20 p.m. today! Have a cannabis business but not sure where to start with your brand development? Learn valuable brand strategies and how to make your cannabrand stand out during The Marijuana Show’s Bud Camp at 3:20 today PST (it’s 4:20somewhere)! Join Hippo Premium Packaging CEO, Kary Radestock, as she shares industry secrets on how to elevate your business and take it to the next level. Don’t miss out and join us today! Registration is free and just takes a second to sign up. The Marijuana Show is the Shark Tank for cannabis startups and investors. As a cannabis business owner, we’re faced with more tasks than creating the latest marketing campaign or making sure our inventory is stocked for our customers. We’re faced with a lack of support from banking institutions for the cannabis industry. 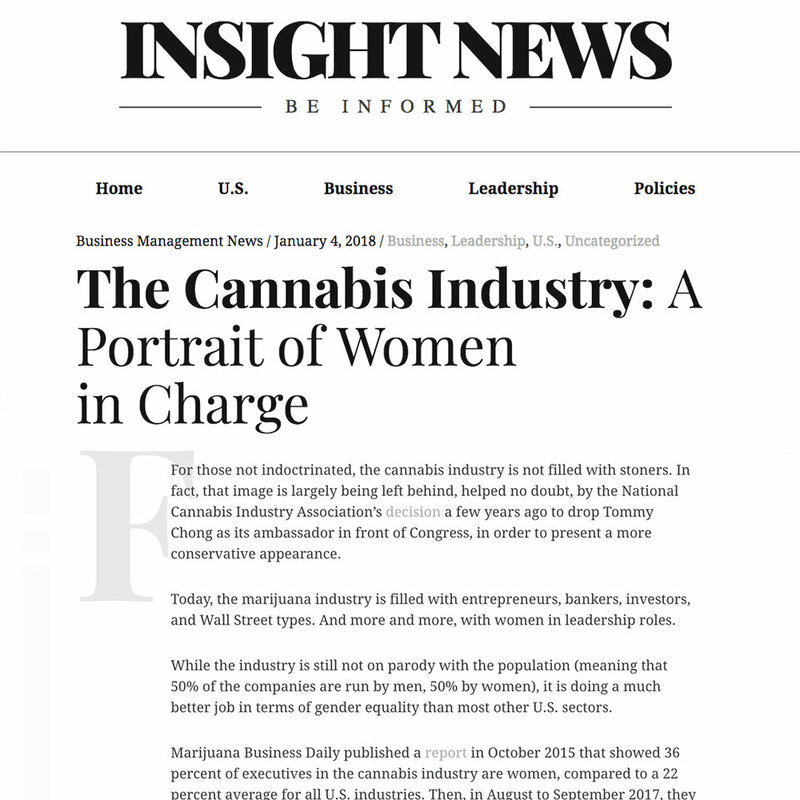 When HighTimes wanted input on the state of packaging in the Cannabis sector nationwide, they turned to our CEO, Kary Radestock, to review the legal cannabis market and critique her top 21 favorite packaging and design solutions. 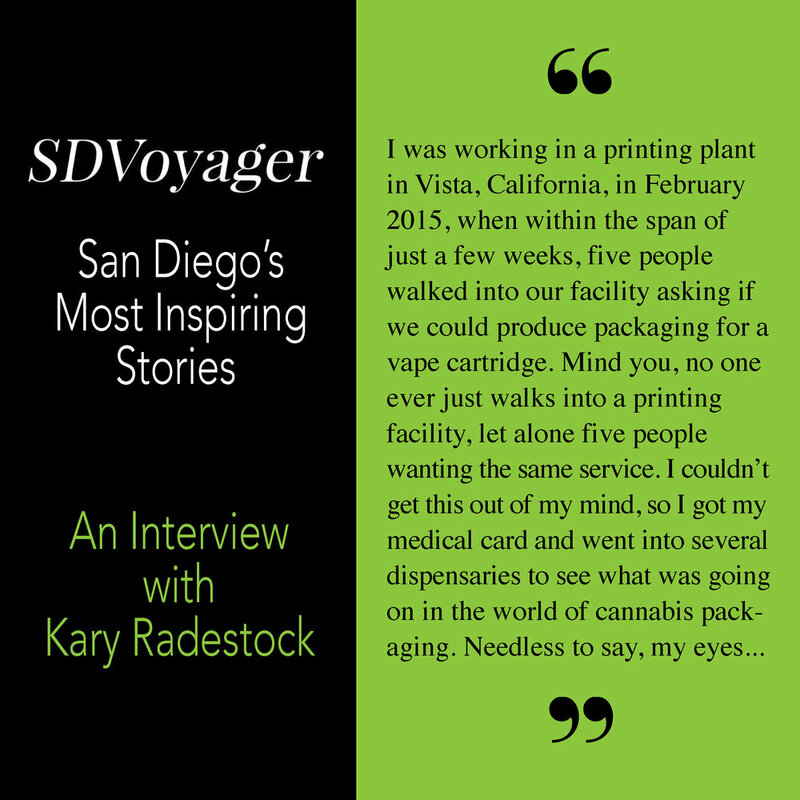 Kary has over 20 years experience in the print/packaging industry and has won major awards for her work. Looks like both High Times Magazine and The Hippo think she is the bomb!